Welcome To Bon Spa Nails! 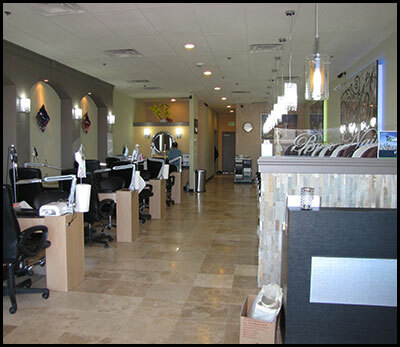 Bon Spa Nails is located in Thrasher’s Corner in the North end of Bothell. 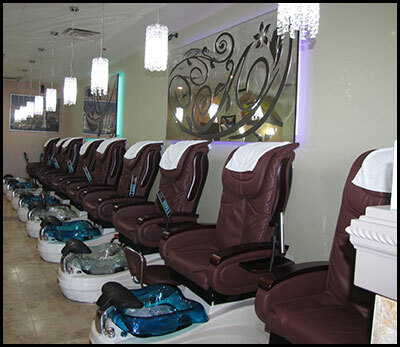 We are the perfect place to enjoy a decadent mani and pedi in a soothing atmosphere without having to pay resort prices. 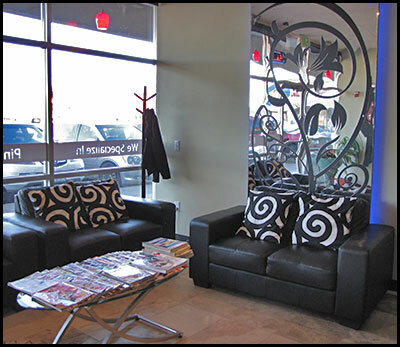 Not your stereotypical nail salon, we offer a welcoming atmosphere with a wide array of services. We are up to date with the latest nail technology and trends within the nail industry. Feel at ease knowing that we pride ourselves in our strict sanitation policies. All services are performed with professional, quality care. Walk-ins are always welcome but appointments are preferred. Call us to schedule your appointment today at (425) 949-8078!